Learning to fly in this kind of a tight formation in the T-38, the aircraft used to train Air Force pilots on the fighter/bomber track, might have been overwhelming, and Tammy admits that at first, it was. At 400 knots, her steps come more quickly than they do for most. Tammy Barlette is an Air Force Lieutenant Colonel. 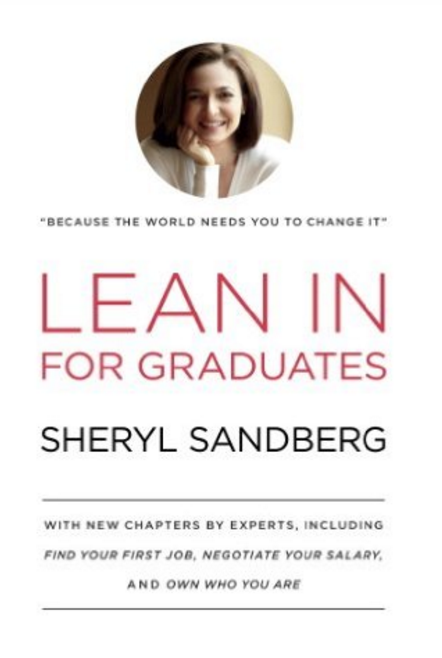 After growing up in the suburbs of Minneapolis, she finished high school at a local college, funded by the state, where one of her classmates encouraged her nascent interest in the military. A Navy veteran, he steered her toward the Air Force. “They treat their people better,” he told her. 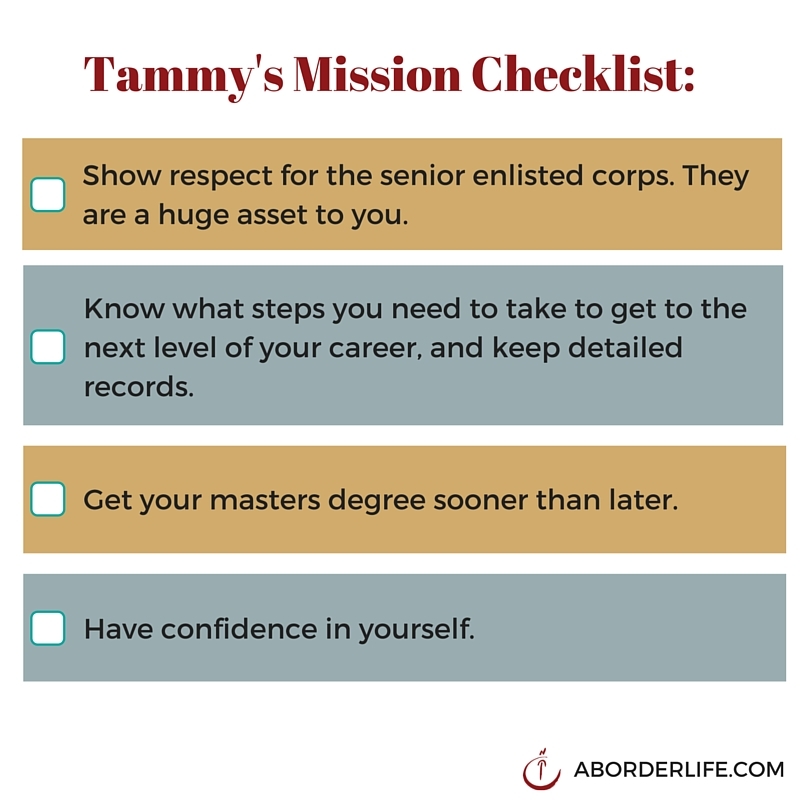 When Tammy arrived as a freshman at the University of Minnesota, she headed straight to the Air Force Reserve Officers Training Corps office and signed up. Since then, she has never looked back. In 2000, Tammy completed the Air Force Undergraduate Flight Training Program, and was stationed at Laughlin Air Force Base as an instructor pilot. In the intervening years, she flew three assignments in the A-10, including one in Korea. The A-10 Warthog is one of the military’s most lethal weapons, excelling in close combat attacks and known for high speed runs at low-altitudes. On one of those tours, on one of her sorties, things went wrong. The last A-10 pilot who had attempted a single engine landing in Korea had been forced to eject. Tammy wasn’t thinking about that. @@She knew focus was key to survival@@, and she was focused on the single engine landing. Tammy was closer to Kunsan than Osan, her departure base, so she called for an emergency landing while executing her emergency engine shut down. Because of the previous pilot’s misfortune, Tammy was greeted on the tarmac with a small crowd and cheers. One of the highlights of her time flying A-10s was friendship. Barlette learned tactics from her fellow female pilot, and the lieutenant learned about leadership from Barlette. “I’d worried about serving with another woman,” said Barlette. “In some places, women can be really catty, but I didn’t find that in the fighter community at all. We were all just there to do our jobs.” In her next assignment, Barlette worked for a female squadron commander, Martha McSally, the first female Air Force A-10 pilot (now a congresswoman for the State of Arizona). Barlette doesn’t have any question about a woman’s abilities, but she does think men and women are different. “Women stress themselves out more than men,” she says. Women also tend to underestimate themselves, she found, but once she recognized that, she charged past it. Infogr.am helps you create and publish beautiful data visualizations. Subscribing through this link supports the Grit Project. “I’d always considered myself average," she says, "so I never considered pursuing Air Force Weapons School. Then one day—I remember the exact day— @@I looked around and realized the guys were just more confident in themselves@@.” This was the turning point in Barlette’s career, though she didn’t know it yet. After cervical spine reconstruction, a repair from an earlier flight injury, Barlette found herself grounded for a time, coinciding with her marriage and starting a family, so she transferred to an active guard unit flying the Predator and the Reaper (remote piloted aircraft or RPAs also known as drones used in reconnaissance and remote attacks). Frustrated, Barlette did what she had learned to do well by then: find a way to move through the obstacle. She did the background research and worked with the doctors to change the regulation. By her third trimester, she was back flying the RPAs. When Barlette was five months pregnant with her second child, her leadership, not fully comprehending the intensity of the Air Force Weapons School, asked her if she was interested in applying. “The Air Force Weapons school is a grueling six month program training the instructors of instructors not only in tactics but in how to teach the tactics as well. She went home to talk to her husband who worked as a federal agent for the U.S. Border Patrol Tactical Team. “You have to do this,” he said. “It’s a once in a lifetime opportunity.” Her mom stepped in to help with childcare, too, and she started preparing for the course. Her participation was questioned externally, too. “There were guys from my A-10 unit who were there and knew I had very young children at home,” she said. “There were people saying “There’s no way she’ll make it through.” That just fueled my fire. @@It wasn't easy, but you just don’t quit. @@” She pauses. “@@I’ve always been one to ignore what people think. @@” It has obviously served her well. Her advice to new officers and leaders? But her time working with women was more positive than she’d expected. She has relished friendships from her units as well as the informal Chick Fighter Pilot Association, or CFPA, and understanding the value of those relationships and mentoring has stood up a LeanIn circle at Laughlin Air Force Base in Texas. This strength is internal, but Barlette also credits the stories of those who have come before. “Our society needs to place much more value on the experiences of those who have led the way,” Barlette says. As she is doing for others. DID YOU MISS: the interview with pioneering woman pilot Karen Baetzel? READ IT HERE! 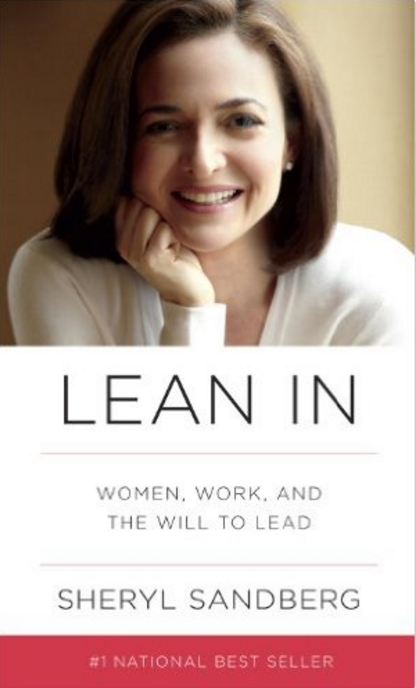 NEXT MONDAY READ from one of the first women to serve aboard a Navy submarine.